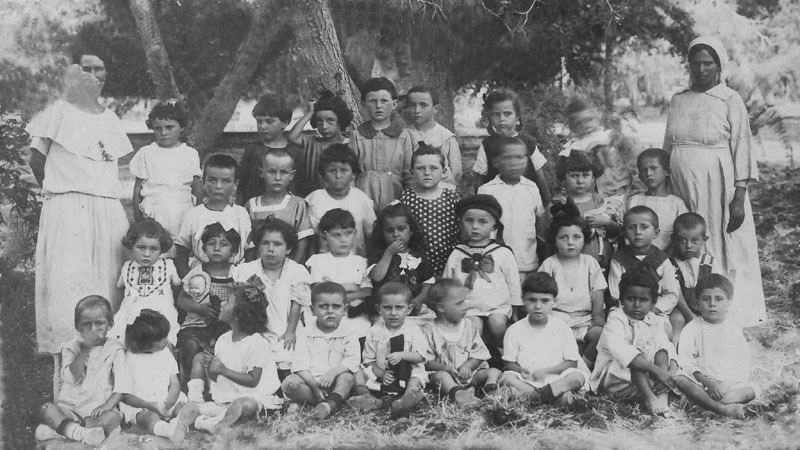 history of bashan family The annual kindergarten photo of Avner Bashan in Zikhron Ya’akov, circa 1923. 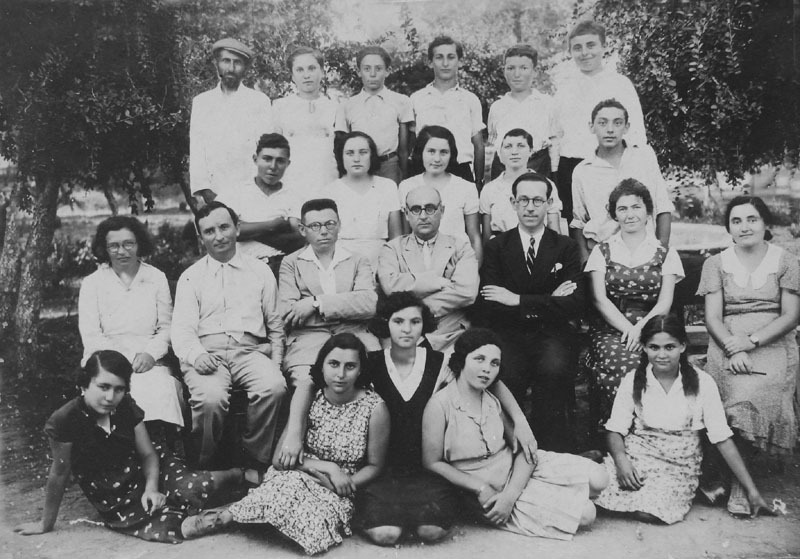 Avner is sitting in the second row wearing a large hat. is sitting in the second row wearing a large hat. 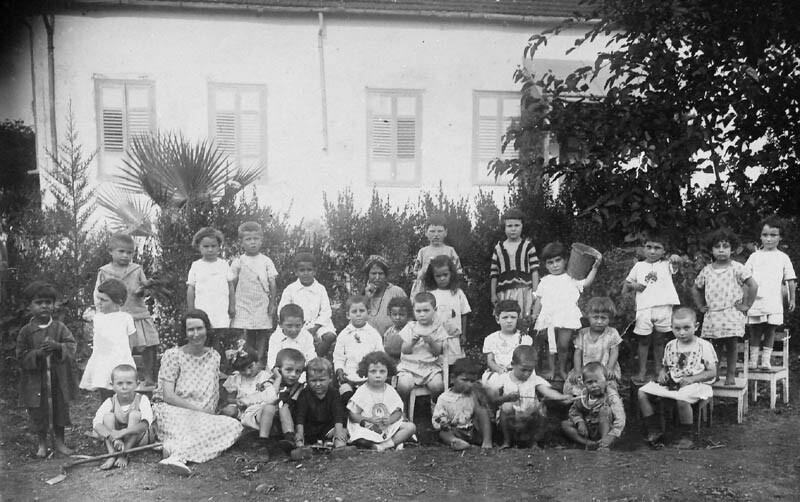 kindergarten in Zikhron Ya’akov, circa 1925.